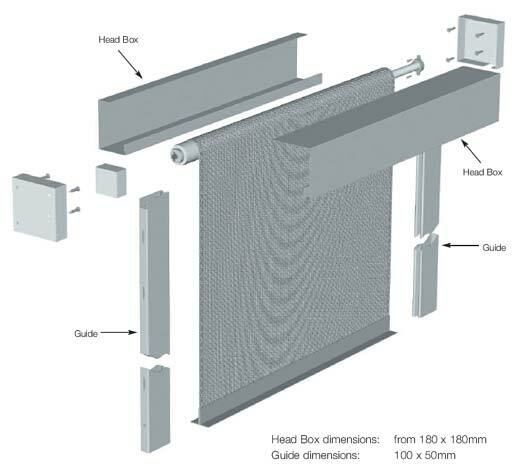 Despite Doorfix Ring-gard Fire Curtains continual raising of the performance bar with their 240 minute integrity fire curtain, it is recognised that not all buildings require this level of protection. Therefore Doorfix Ring-gard introduced the FC60; a 60-minute integrity solution built with all the same build quality and options as the FC240. 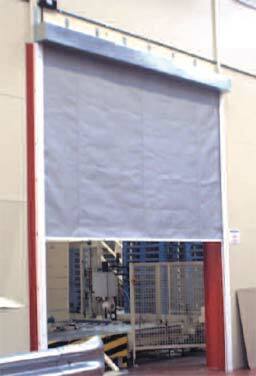 In line with Doorfix Ring-gard Fire Curtains considerable investment in global testing the FC series was put through its paces with various testing facilities. The result was a fully certified 60-minute integrity curtain retaining all the advantages of the Doorfix Ring-gard system; excellent build quality, simple design, backward compatibility and many control and interface options. 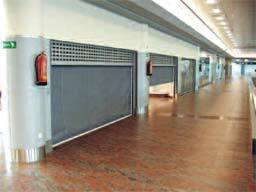 Doorfix Ring-gard Fire Curtains are the only company to have achieved a UL Listing for products of this class. 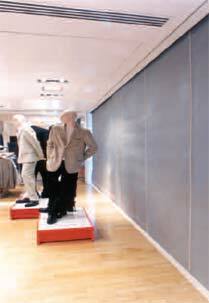 Doorfix Ring-gard Smoke Curtains have always been at the forefront of engineered smoke strategies. 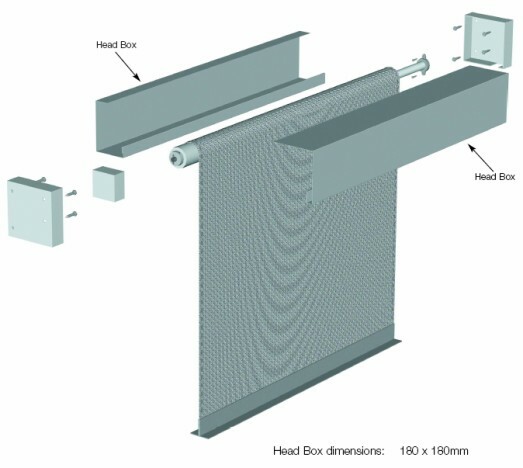 Smoke sealing and smoke permeability are now important considerations and in both cases Doorfix Ring-gard Smoke Curtains have a suitable curtain solution. 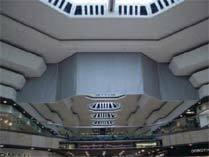 The SD60 Smoke Curtain has been utilised by architects and fire engineers in buildings all over the world. It is a highly regarded for its lightweight robustness and quality engineering.